This page is devoted to providing links to helpful resources of all kinds. The links on the right of the page will take you to a number of different websites. By clicking on the Vatican link you can access Papal documents, an online version of the scriptures and much more. There are also links to the Diocese of Manchester website; the United States Catholic Conference of Bishops website and the Catholic Charities of NH website. 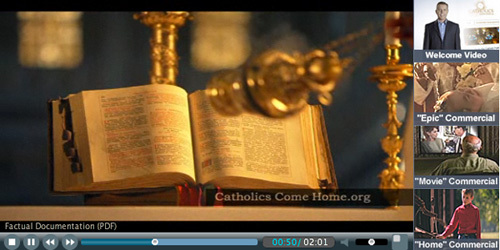 The last link will take you to a website called Catholics Come Home. Many of us know family members and friends who have been away from the practice of the faith. This website is a valuable resource for those who would like to return to the Church but who might still have questions. All those who visit the site can obtain a free copy of Matthew Kelly’s book Rediscovering Catholicism [you must pay postage and handling fees]. Also, please do not hesitate to call the Parish Office [635-3525] and ask to speak with Father Von. The parish website also has helpful links sprinkled throughout the site. Adult faith formation links can be accessed by clicking here. 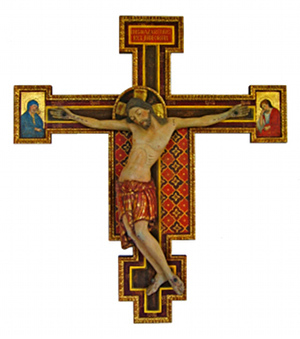 Catholic Periodical links can be accessed by clicking here. Daily Readings and Meditation links can be accessed by clicking here.